Start with a reasonable portion size so you don’t overdo it. Designate a time in between breakfast and lunch and lunch and when you will eat supper for your snack. Listen to your body to determine if you need it a little earlier, later. Include a good source of protein such as nuts, cheese, hummus, meat or yogurt. Pair it with vegetables, fruit or whole grains. Add a calorie free beverage so you won’t feel like overeating when you we really are mainly thirsty! Sometimes getting away from your desk and taking a walk will clear your head and prevent you from overdoing excessive snacking. You might want to set a reminder on your computer or your phone that it is time to move around. These quick and healthy snack recipe ideas can make your day go by smooth! 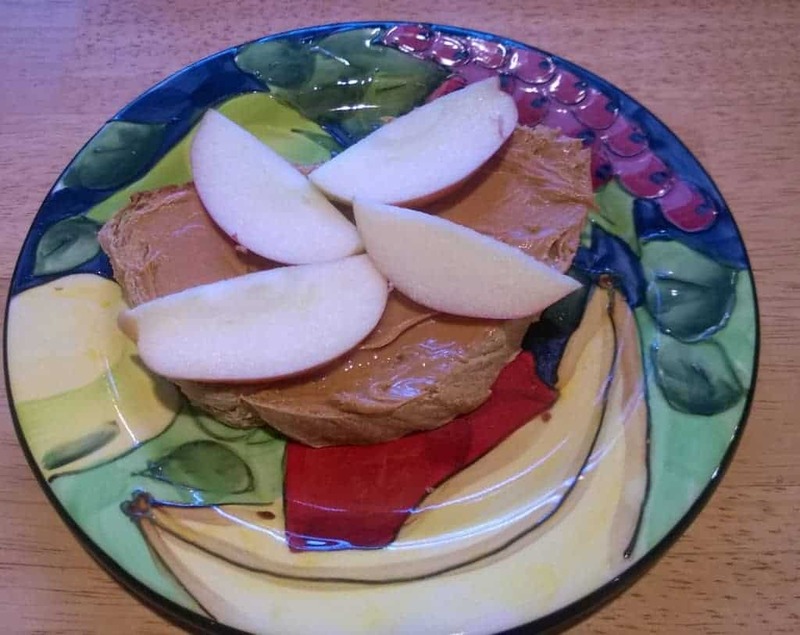 Nut Butter and Fruit- Sliced apples pair well with peanut or other nut butter. Bananas also pair well with it. 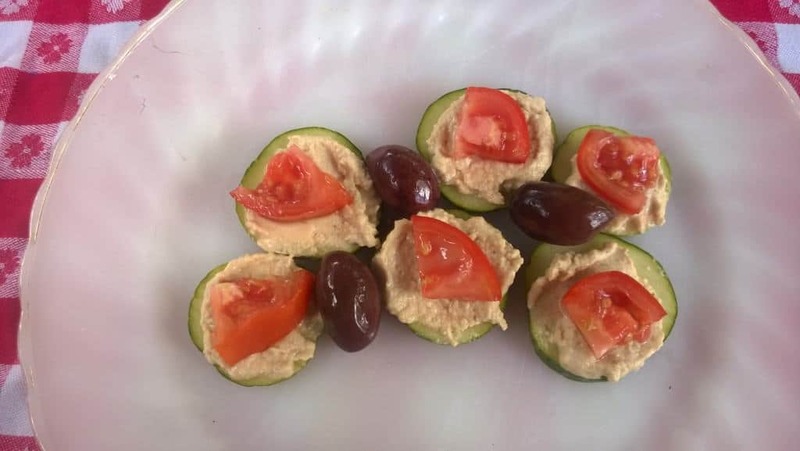 Hummus and Vegetables- I love carrots, cherry tomatoes and cucumbers dipped in hummus! A simple bean dip made with white beans and Italian herbs or a Mexican Black Bean dip can be a nice change of pace from the usual hummus if you want to try something new! 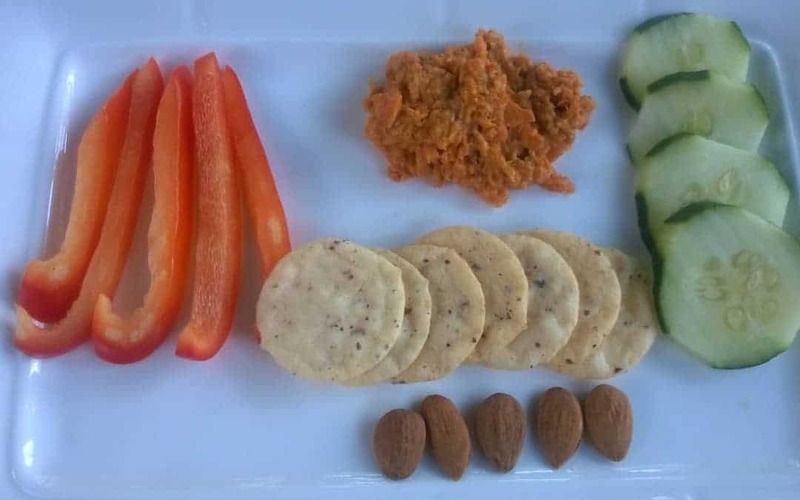 Cheese and Whole Wheat Crackers-This go to snack can be varied by changing up the type of cheese and crackers that you use! Nuts, Dried Fruit and Whole Grain Cereal- The combinations are endless! 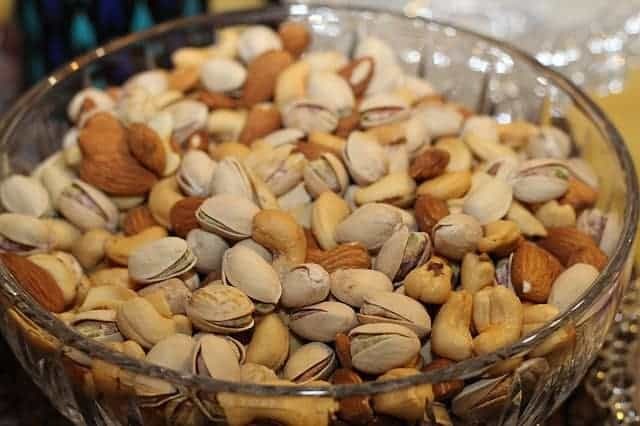 For nuts try walnuts, pecans, almonds, pistachios and cashews. You can even do sunflower seeds or pumpkin seeds. For the dried fruit, you can do raisins, cherries, apricots and apples. There is also a wide variety of whole grain cereal which include puffed rice or wheat or other whole grain cereal. Yogurt and Fruit- Greek yogurt is a great source of protein and calories.You can change up your fruit depending on the season. 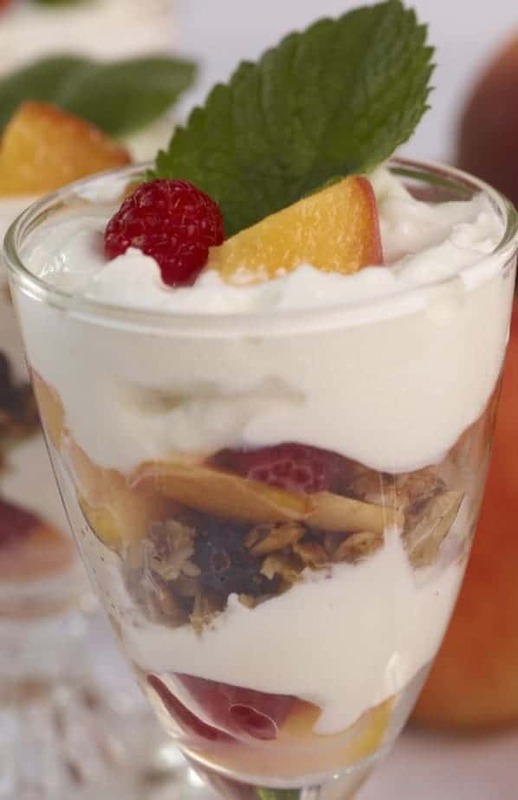 This picture has a little low fat granola mixed in but it is great with just yogurt and fruit alone! Leftover Soup or Salad-You don’t need to think about a thing when you have this snack. All you need is a container, fork and a fridge! It is filling, low calorie and tasty! 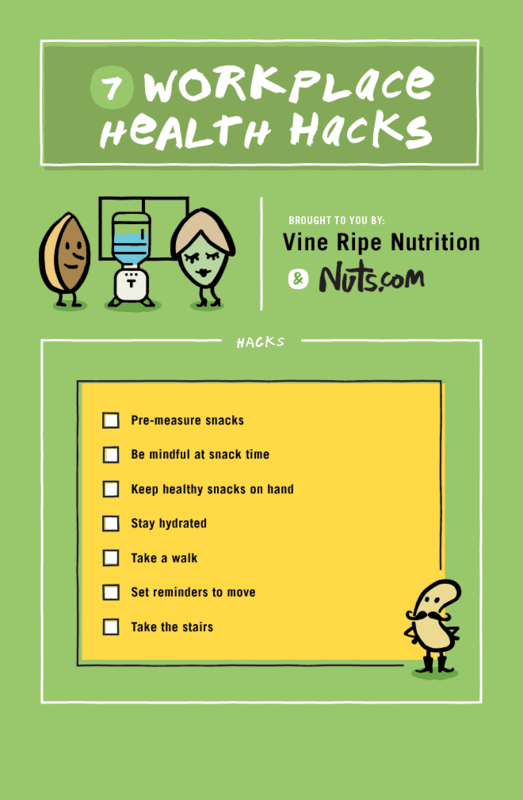 !n addition to these snack ideas, I also have the 7 Workplace Health Hacks that www.nuts.com and I put together to help you throughout the work day be successful! 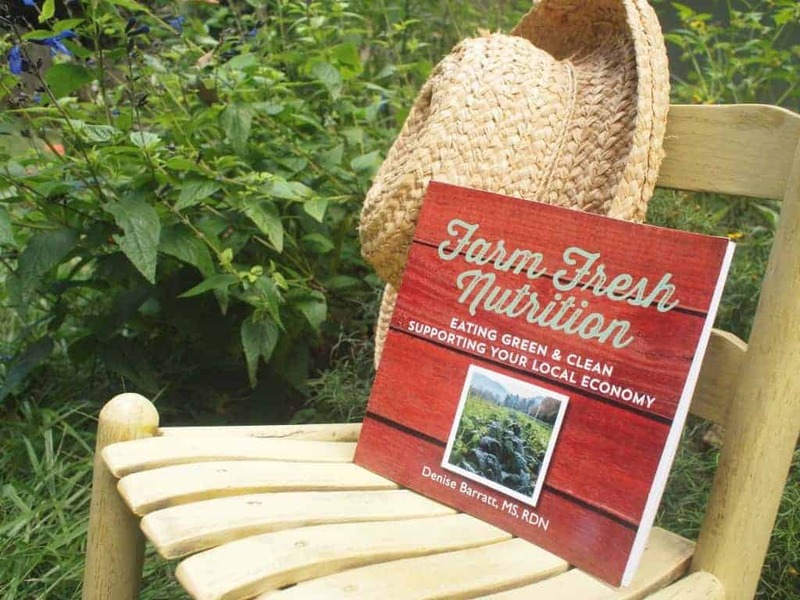 Check out some of their healthy snack page healthy snacks page on their website! Try some of these great ideas to help you stay strong for the snack attacks! These healthy snack recipes are just a few of the possibilities that you can pack ahead! There are endless possibilities depending on your creativity! You can really add a sparkle to your day when its break time with these healthy ideas! And snacks can be part of a healthy eating plan. 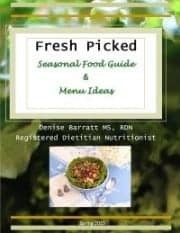 As a dietitian nutritionist in Asheville working with individuals and corporate health employees, I love sharing ideas! 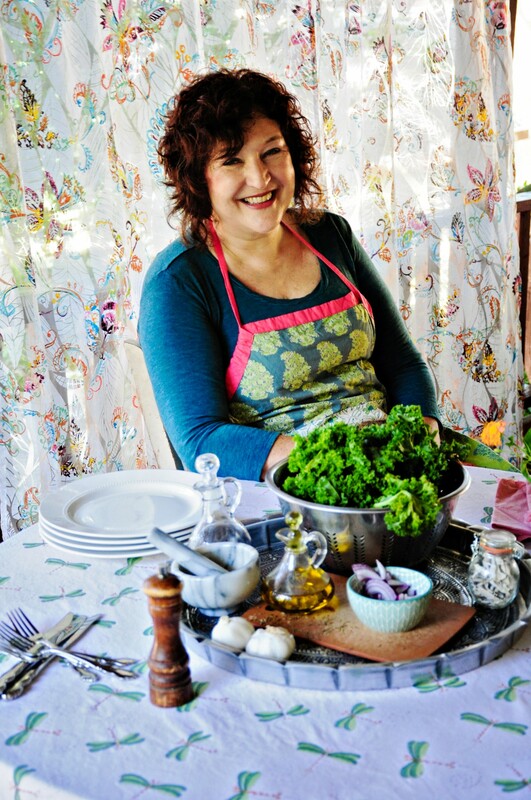 You can find out more about me here!